THE CLOCK is fast ticking to find out who will be this year’s RedSquare DJ KnockOut Challenge winner. Respectable. Product of RedSquare DJ KnockOut project, DJ Shimza leads the pack as one of DJs expected at the finale December 16 2018 at Dickinson Park-Vereenining. So fast and furious that the RedSquare drink stock had to be tripled as a result of sell-out tickets for the grande finale, scheduled for December 16 (Sunday) at the Dickinson Park-Vereeniging. Monday is a holiday-so DO NOT press any panic buttons- assomblief, after-all ke December. Ok, back to serious business, established as a youth empowerment initiative made possible by Halewood International, 12 years ago the KnockOut has produced household brands that have gone to make it both locally and internationally, as part of youth empowerment and job creation in the country. A product of this amazing initiative and globetrotter DJ Shimza (Tembisa born) will be on the decks alongside SAs’ sought-after namely Christos, Vinni da Vinnci, Lulo Cafe and Kanunu. 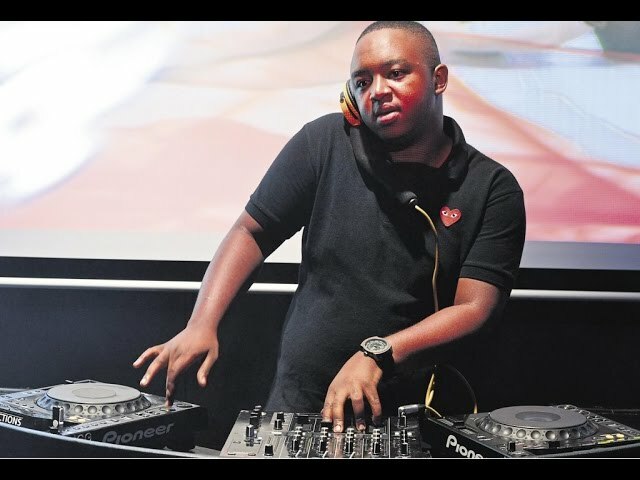 “I always look forward to the event b’cos it has a special place in my heart, hence I always give my best as a form art and entertaining the fans,” gloated DJ Shimza accompanied by a naughty smile, during exclusive interview to mark his 10th year edition of the Shimza’s One-Man Show. On December 16 2018 either a female or male DJ will walk away with a cool R130 000 as a first prize. But he/she will have to convince Judges such as Tshepo Junior (Jozi FM), King Nation (FS), DJ Zidane (Pta) firstly, in the presence of thousands of revelers anticipated on the day. Colourful. 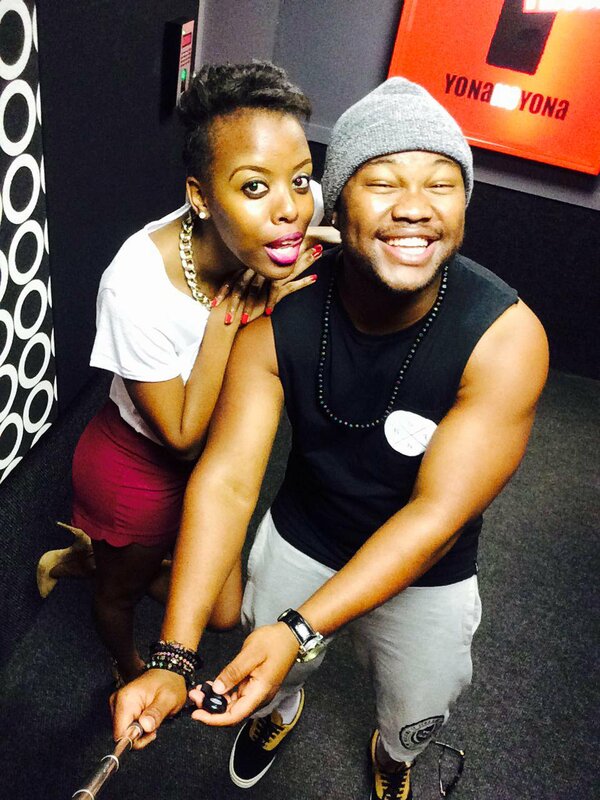 YFMs duo DJ Sabby and Tsheppy will be on the decks as well. On the issue of “Look Summer Hot” Victor Selaelo, marketing manager at Halewood commented: “We have observed in the last couple of years that many of those attending the RedSquare Dj KnockOut Challenge make a special effort to look real good, if not great, from head-to-toe. There are those that really dress to kill, others attire to be seen or to reveal; and then there are those that deck-out just to express their sense of being free. All of them, their great sense of style and beauty really adds fantastic colour to the event and deserves some compliment in one way or another. So, we thought it would be good to throw-in one or two rewards for those that will be coming to the final this year and happen to be at the top of their looks game. Confirming that it does really pay to look great and your best; a stylishly dressed couple will get R3000 in cash with Halewood products and or merchandise and a spiffy looking individual will walk home with R2000 and also some niceties such as RedSquare ciders. Looks can be deceiving -ooops did I say that? 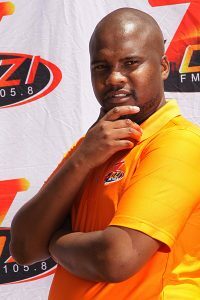 Jozi FMs Tshepo Junior is one of the Judges at the grand finale on Sunday. If there are any available- tickets start from R150 at Ticketpros and R150 thereafter and R200 at the gates on December 16, with cooler box charged at R50. VIP R600. It begins from 12pm 16 December till 06H00.